We all want the same things for our children; to be kind, compassionate, and cooperative people. I remember sitting at play dates when my children were little and hoping that they would be good. By :”good” I mean, that no hitting or biting would happen, that they would share their toys and play nicely. 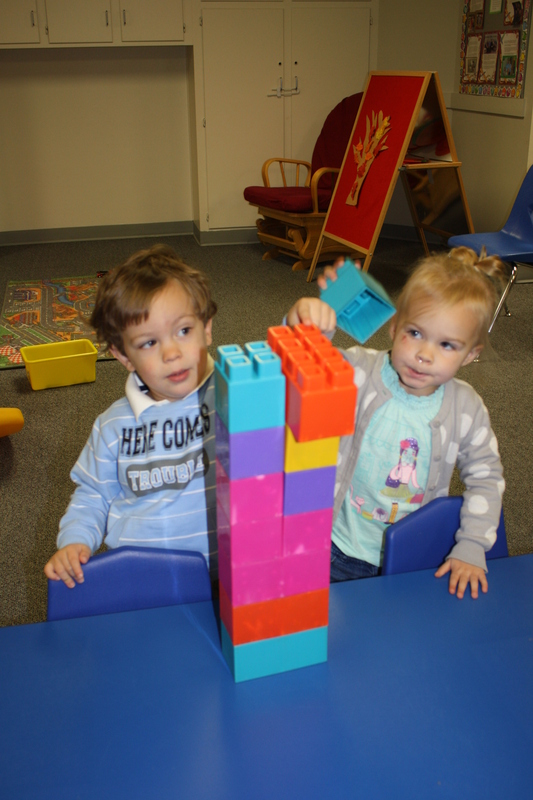 Given what we know about children and how their brains develop, expecting our children here at the preschool to share is inappropriate and impossible for them to understand. So, you will not hear our teachers telling the children to share. 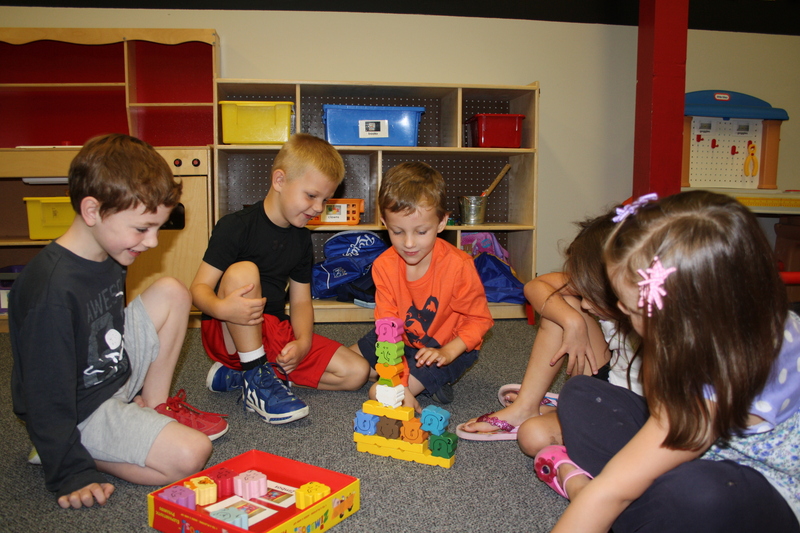 But, does sharing happen at our preschool? Absolutely! (As you may notice by the photos.) We understand that children do not understand how to stop playing with a toy that they may have become all consumed with. But, we work hard to model the concept to them. We encourage them to look at a child’s facial expression to begin to understand about feelings. 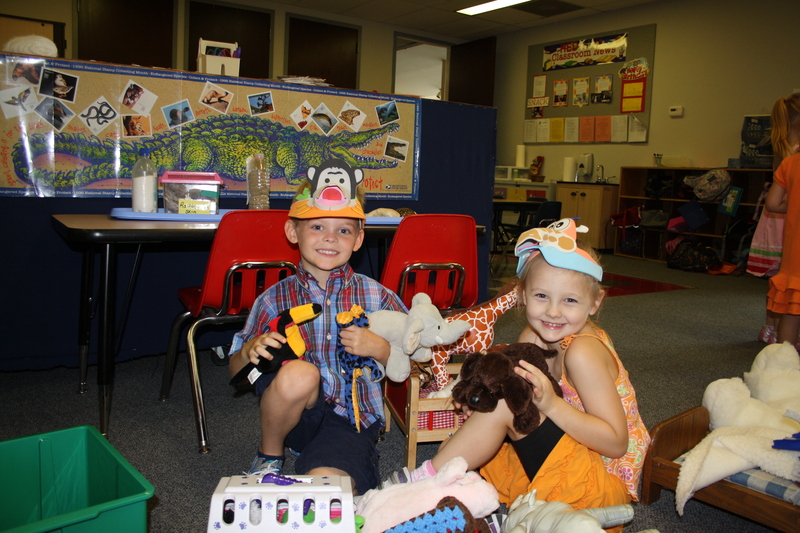 And, we also know that we are blessed with a lot of toys here at the preschool that inspire play. So, we also teach the children about taking turns. While we really want them to care about others and play nicely, just as important, we want children to be able to advocate for themselves. “When you’re finished with that, can I have a turn?” This is what we practice, model, and teach our children. Because that is what makes sense to them. And you may begin to see children understand and practice this around 3 or 4 years old. Should Little Kids Be Forced to Share in Preschool?